Auto Parts - Differential Cover Kit-Hi-Light International Inc. 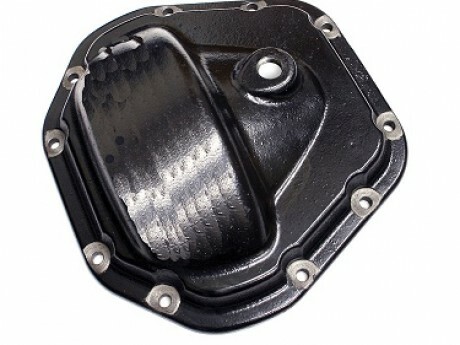 Heavy duty differential covers for Jeep. 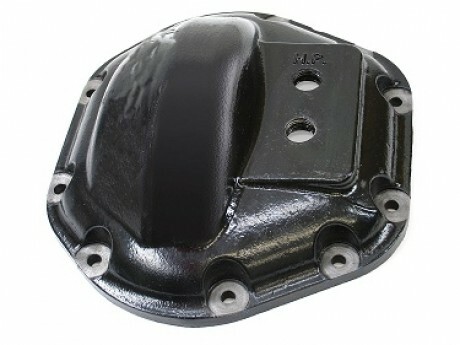 Differential Cover Kit or Cover For differential Box are for Automobile industry or Jeep application. 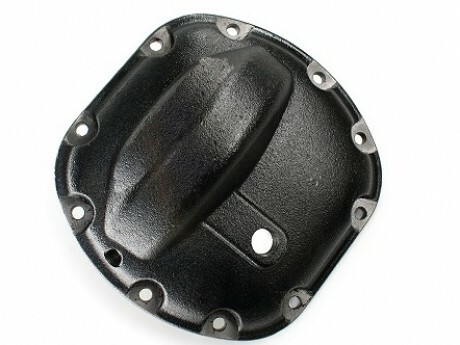 The cover is cast from the high-strength ductile-iron and for automobiles. We are professional and avaiable for your own design differential cover or casting auto parts per your drawings, material requirements, coating requirements...etc.